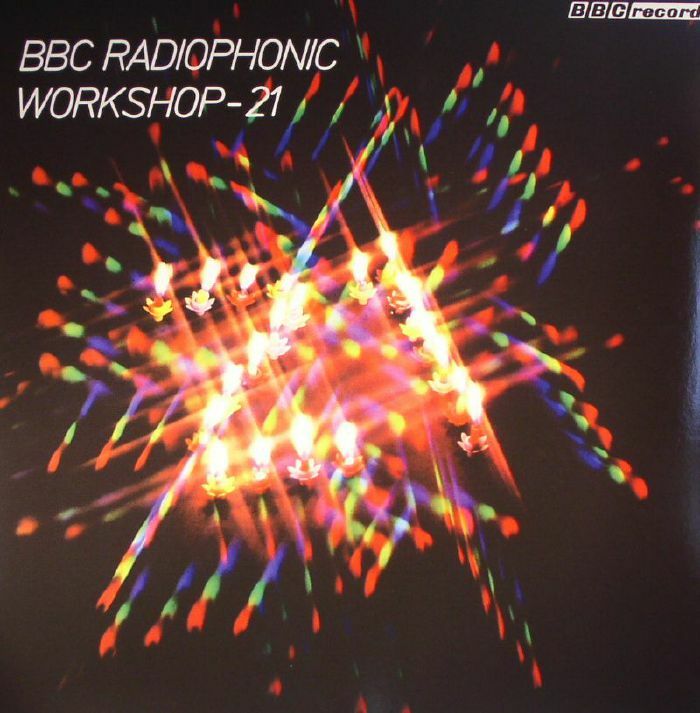 VARIOUS BBC Radiophonic Workshop 21 vinyl at Juno Records. 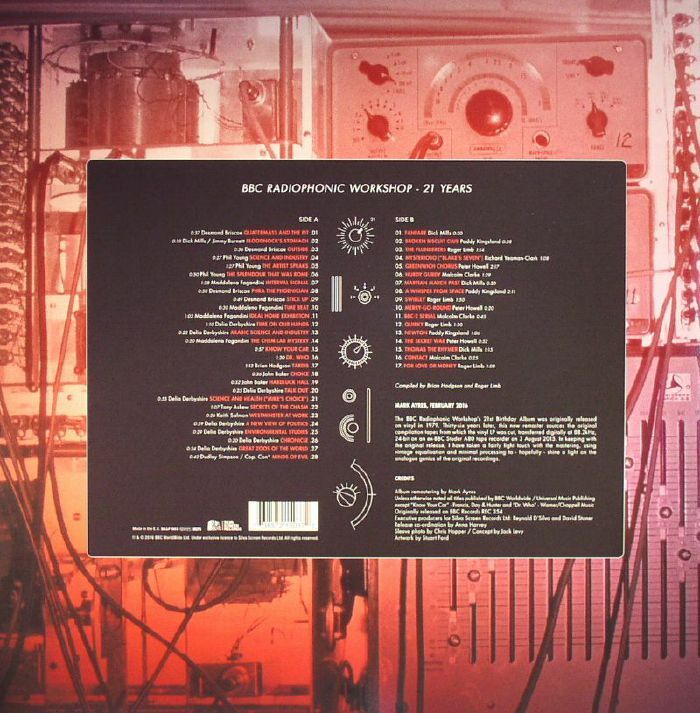 Originally released in 1979, BBC Radiophonic Workshop 21 was released to celebrate their 21st anniversary. The A side consists mainly of jingles and sound effects from 1958 to 1971 by Workshop founder Desmond Briscoe, as well as material from The Goon Show, some of Delia Derbyshire's experimental work and the pilot episode version of the Doctor Who theme. 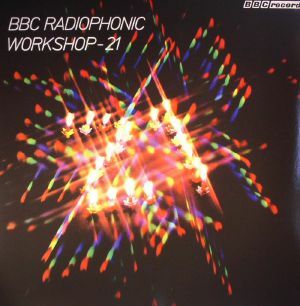 The second side features works recorded between 1971-1979, including Richard Yeoman-Clark material from popular BBC series Blake's 7 and Peter Howell's vocoder heavy "Greenwich Chorus" theme for The Body in Question.